Expert Option is one of the new Cyprus-based binary options brokers, but comes with a difference. Expert Option not only awards a deposit bonus of between 25% and 125% for all first-time deposits, but also awards a “re-deposit” bonus. So if you have a dormant account, you can get extra trading capital by simply making a new deposit to reactivate your account. Additionally you can trade over 100 assets and take advantage of a $10,000 demo account to test drive the company. 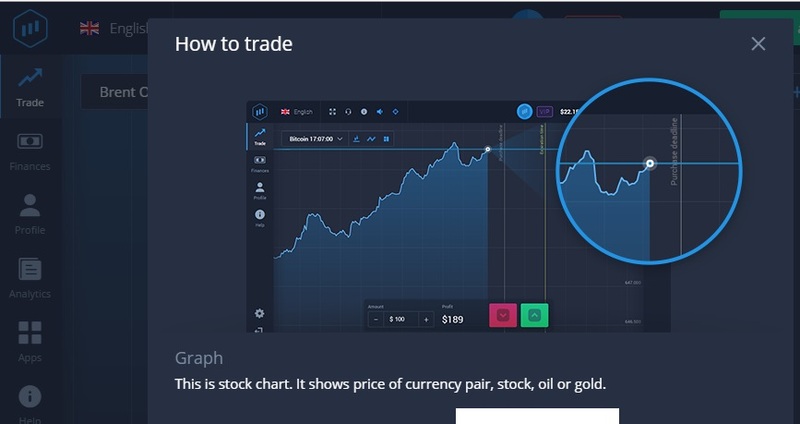 Try social trading and use the platform on any device. Expert Option currently has over 3 million users. Find out more about Expert Option below. Expert Option is a Cypriot-based binary options broker, and winner of the Best Trading Platform award at the China Forex Expo held in Shenzhen on 6-7 May 2017. The company commenced operations in 2014 and is gradually emerging as a force to be reckoned with among binary options providers. Expert Option is regulated and licensed by the Vanuatu Financial Services Commission (VFSC). 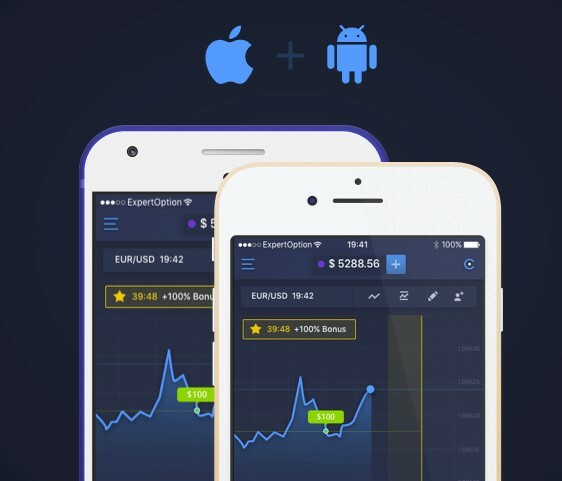 Expert Option may have only been in the market for 3 years, but it is slowly but surely finding its way into the hearts of many binary options traders across 150 countries of the globe. The company has incorporated a lot of user-friendly features into its offering, ensuring that the trader is placed first. Here are some of the advantages of using Expert Option as your preferred binary options broker. Expert Option is one of the trusted brokers in the binary options market. The company is regulated by the VFSC and there are no pending cases against it.